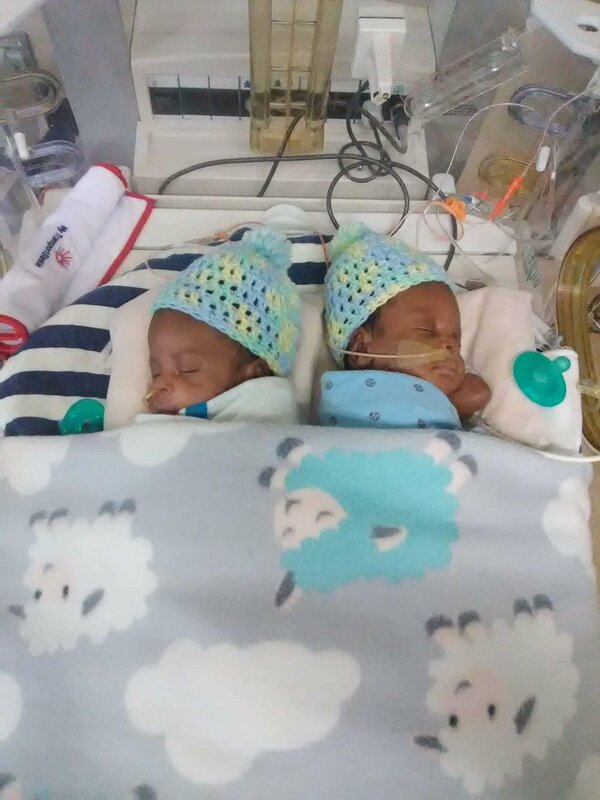 We are twin boys born 4 months too early. We have been in the NICU working to become big enough and strong enough to come home. One of us will be home for Christmas but brother will have to stay a few more months for one more surgery before going home. Mom, dad, and our 2 big sisters can’t wait for day we can all be home together.